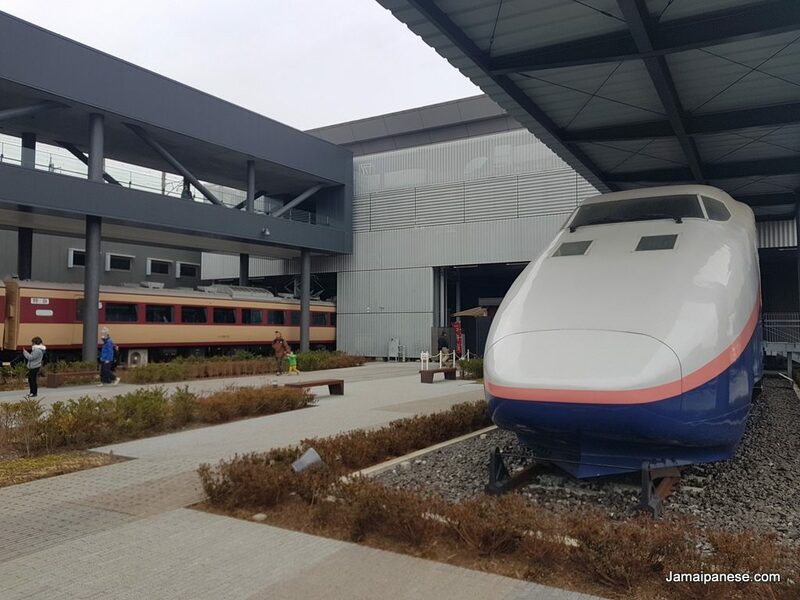 Take a short train ride outside Tokyo to Saitama to the Railway Museum and enjoy hours of fun learning about railway technology over the years and Japan’s own technological contributions. This museum has everything in its various exhibits from simulators, explanations of train-related jobs, history, science, real trains, miniature trains, dioramas as well as looking at what the future holds. I had a few hours to kill and decided to go at random without much research and I was pleasantly surprised and very satisfied. I am a huge fan of Japan’s more modern trains with the Shinkansen, Narita Express and Yamanote line being some of my favs. This museum is very family friendly with enough to do and see to take up an entire day. When I visited it was 1300 yen for adults and 600 yen for kids. There are also group rates. Check out the English guide and the official website. Are you a fan of trains in Japan? tweet me @Jamaipanese or leave a comment below! Why did I fall in love with Nagoya?